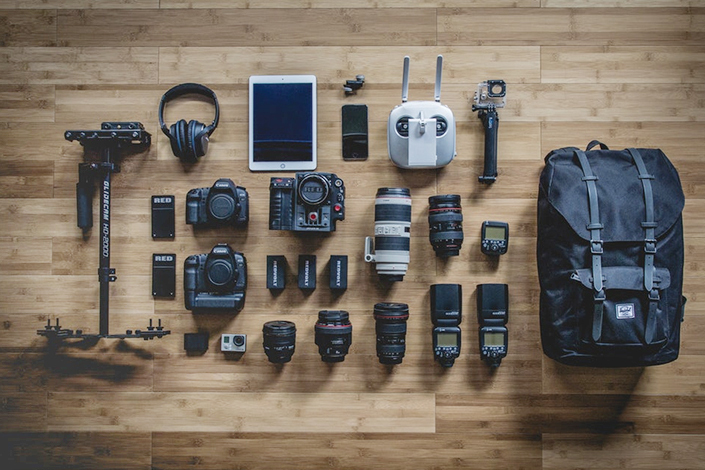 For those who work as a professional business photographer or just a weekend amateur, they need some cool and useful hotography accessories to make awesome photos. Being passiionate about photography makes you want to know more about the latest, coolest photograhic items on the market currently. Other than your most valuable cameras and lenses, other pheripheral items like tripods, cases, battery grips, Bi-color dimmable ring lights, light reflectors are also essential to your high quality photography. Here are some excellent examples of the brand new photographic accessories you can buy in 2018. In the fist place, let’s check out this LED Ring Light for Photography. This Powerextra 18-inch 40W Bi-Color Dimmable SMD Ring Lamp Kits with LCD Display is a Professional Bi-Color LED Ring Light that’s made of high quality quality built-in 288 bulbs ring light panel, with 144 White and 144 Yellow LED long lasting bulbs. This 40W high power LED ring light panel features 3200K to 5600K adjustable color temperature, adjustable brightness 0%-100%, up to 1300 lux illumination from 1 meter. This LED halo light can be mounted to various tripods and light stands. 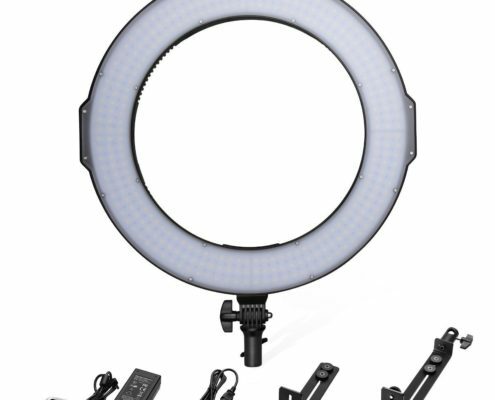 The LED circular light comes with 2 brackets, the L-shaped and U-shaped brackets are useful for connecting camera and other photography equipment. It has advanced memory function that allows you to use the LED ring light intelligently with the same mode and color parameters that you set last time. This Bi-Color LED Ring Light is powered by 1 or 2 pieces of Sony NP-F970, NP-F960, NP-F770, NP-F570, NP-F550 series batteries. 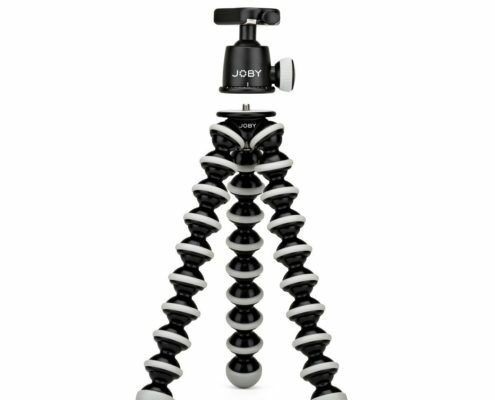 Let’s take a look at the JOBY GorillaPod SLR Zoom. This flexible tripod with ballhead bundle works perfectly for DSLR and mirrorless cameras. It can attach itself to just about any surface, making it easy to get the exact photo that you want. This tripod is solidly built to be extremely durable and lightweight. The rubberized foot grips and wrappable legs are able to hold professional cameras up to 6.6 lbs, totally securely in place. Different from commonly seen tripods, this one is built to last as it is made of most durable Japanese medical-grade ABS plastic, German TPE material and robust stainless steel. This GorillaPod tripod has a quick release design that allows you to take anywhere you like. This user-friendly quick release feature on this gorillapod becomes incredibly helpful for photographers. You can easily attach and detach your camera off the gorillapod in a second. With this feature you can simply slide your camera into the pod and start shooting quickly. It’s a useful photography kit that expands the range of shots you can capture. Having a Quick Release Light Reflector is also instrumental to high quality photos. This photographic reflector functions perfectly as a professional photographic lighting diffuser. It has a quick release design, making it easy to spread and fold the reflector. 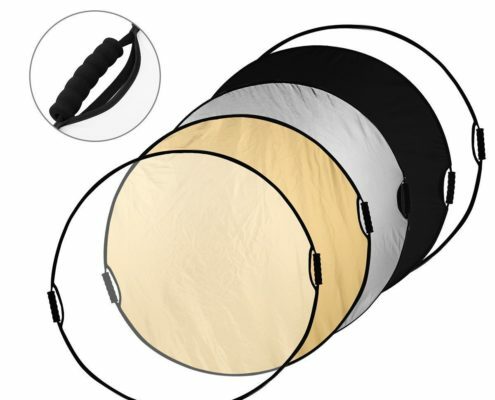 When unfolding this collapsible light reflector, it effectively blocks unwanted strong light and shadows for better shooting. Besides, it has 5 color discs for you to choose for different light difusion effect. When folded, it shrinks to be a very portable size for you to take anywhere and store easily. This light reflector is solidly built with flexible steel spring frames and raised grain design for more durable lifespan. This durable reflector is highly reflective, with up to 90% light reflectivity. It has a unique zipper design for you to change the reflector color discs effortlessly. For more photographic accessories you can think of, when it comes to glass filters for digital camera lens, this Hoya 37mm UltraViolet (UV) Pro1 Digital Multi-Coated (DMC) Glass Filter is a real piece of work. This digital filter helps protect your valuable investment from dust, moisture and scratches. This digital filter is made of digital multi-coated ultra thin frame. This filer effectively reduces internal reflections on sensors and fully prevents stray light that might ruin photographs with flare and ghosting. 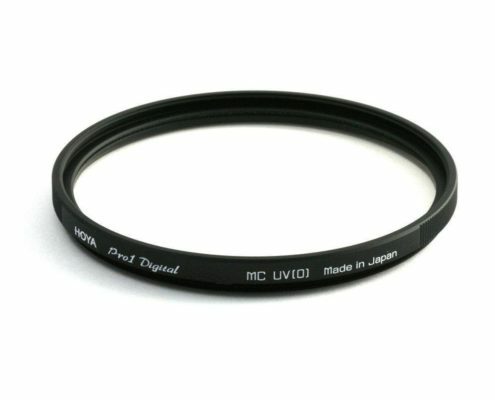 This UV filter can minimize bluish cast found under daylight conditions, protecting your lens simultaneously. If you often go for an outdoor photography job, you’ll a well-made memory card wallet to keep your memory cards well organised. 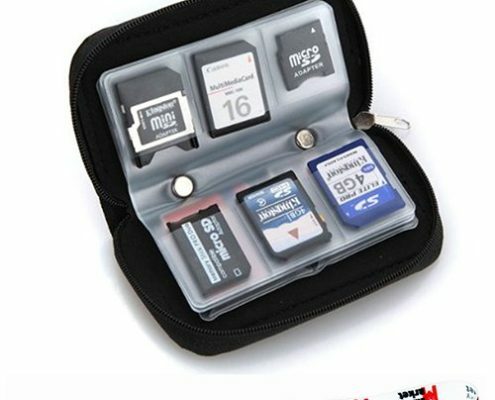 Let’s check out this MemoryMarket memory card carrying case. It could be a terrific choice for photographers. The camera memory card wallet is designed to be extremely compact, durable and portable. Inside the wallet, it has a perfect layout with great ergonomics for the car slot design with which you don’t misplace your memory cards. If you have a few memory cards for your photography, this card wallet will keep your cards in one place and safe. The small size makes it perfectly fit in any camera bag, regardless of how full your bag is.